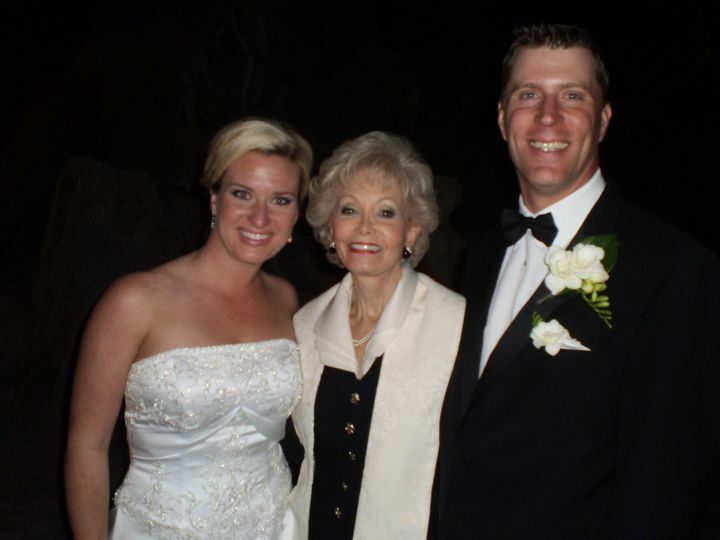 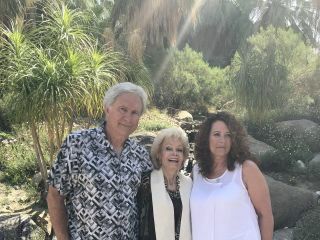 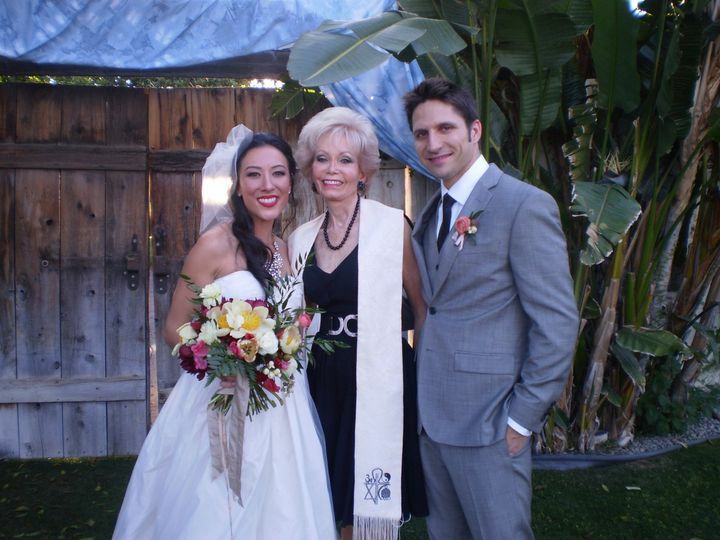 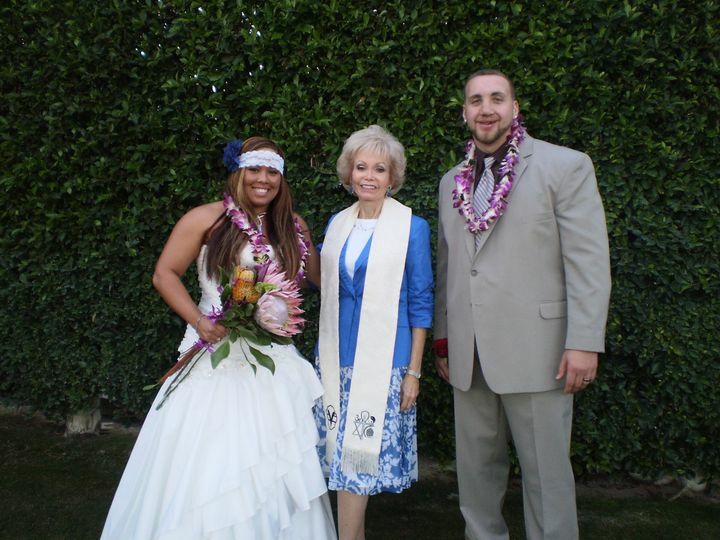 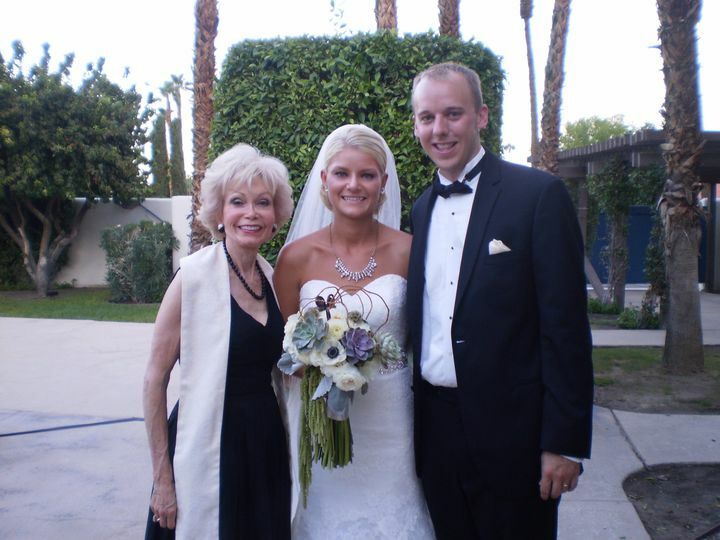 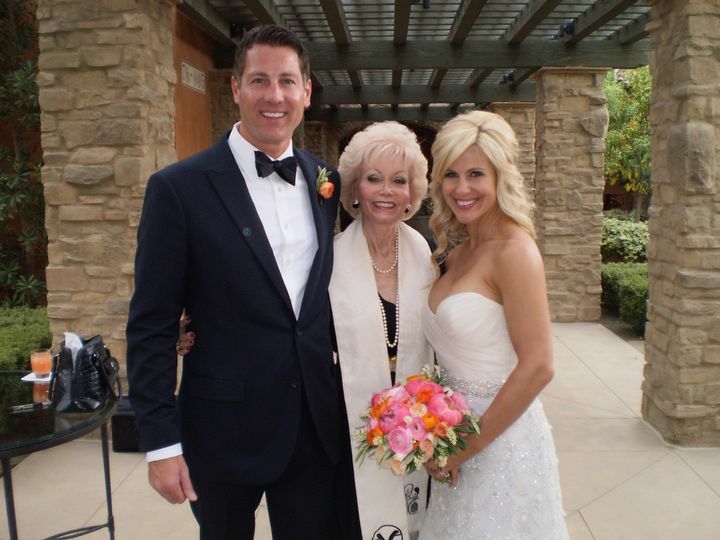 An Exceptional Wedding is a wedding officiant business located in Indian Wells, California. 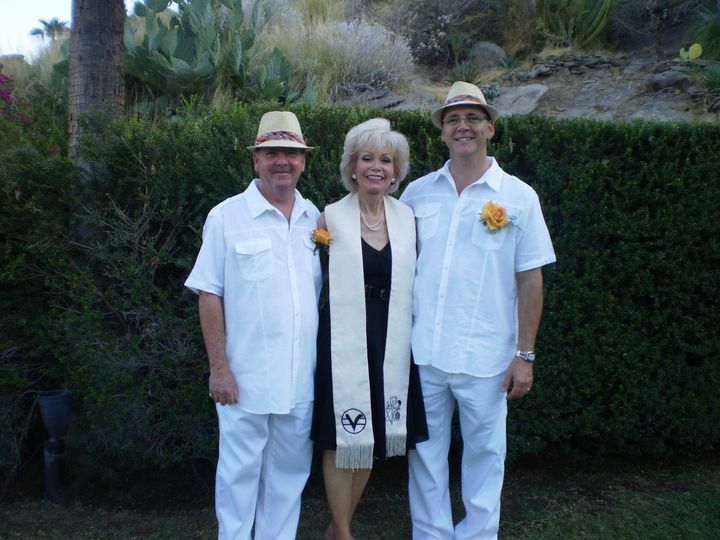 Reverend Patty Spicer is excited to take part in your special day. 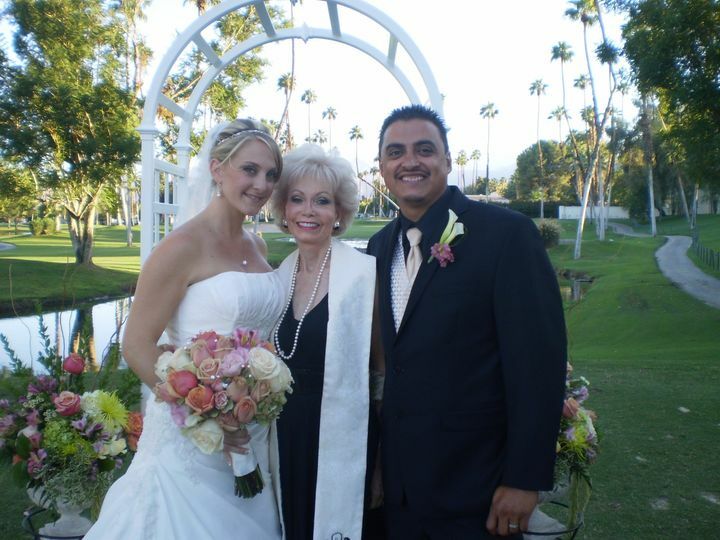 Having serviced hundreds of weddings, she not only has the experience, but the passion to help make your day a reality. 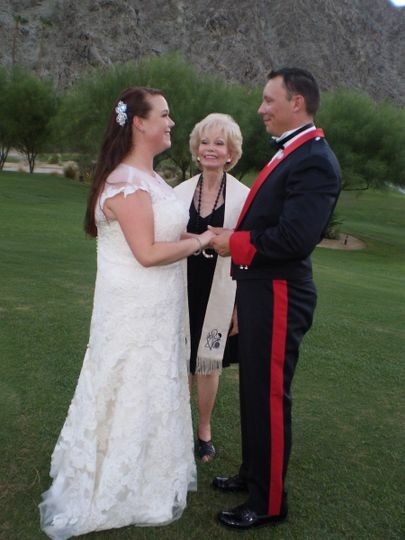 Her goal is to create exquisite and unique ceremonies based upon the couple. 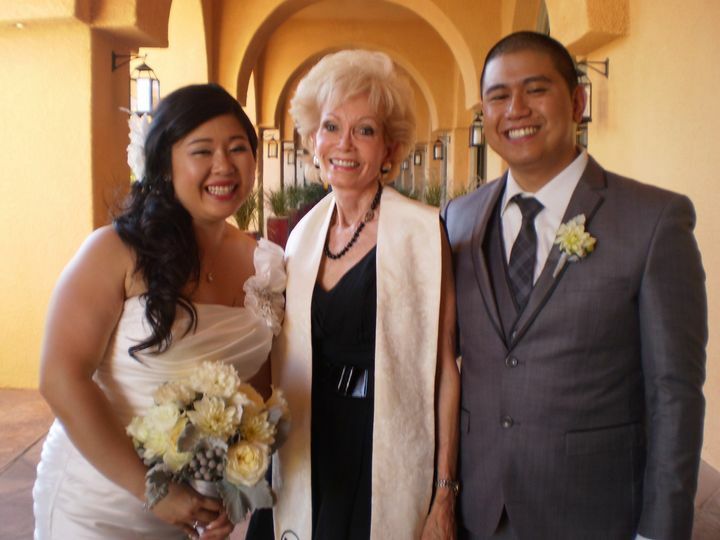 She is excited to share your love story as well as be a part of it.